Fluke Process Instruments’ latest addition to its IR pyrometer portfolio, Thermalert 4.0, enables automatic non-contact temperature monitoring in the -40-2250°C range. Due to the ambient temperature range (-20-85°C), more measuring points can be set up without cooling. 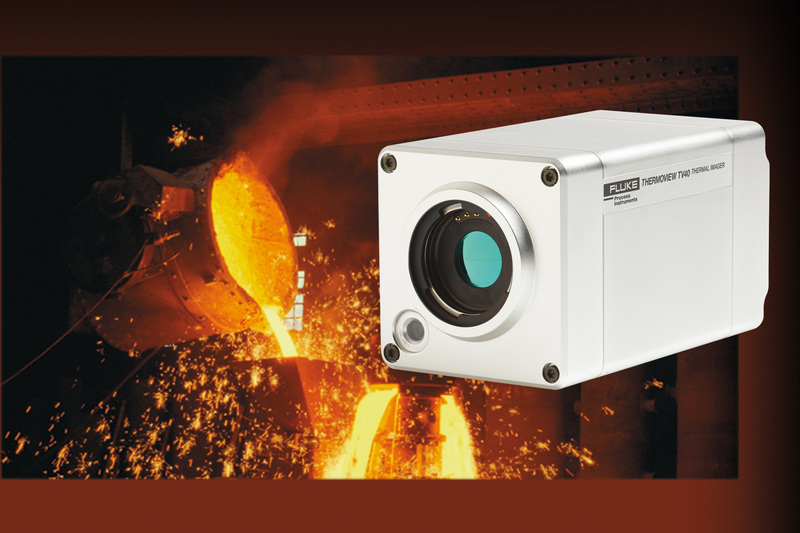 Another IR innovation is the industrial-grade thermal imager ThermoView TV40 with an integrated visible-light camera. The fixed-installation thermal camera enables 24/7 temperature monitoring in the -10-1200°C range. Developed to meet today’s demanding industrial automation requirements, it supports GigE streaming of images and automatic alarms. The manufacturer’s thermal profiling systems include Datapaq TP3 data loggers, featuring up to 20 thermocouple channels and 3.6 million data points memory capacity. The loggers enable temperature uniformity surveys (TUS) and in-process product temperature monitoring. Even water or gas quench processes can be profiled. Users can easily customise reports and generate CQI-9, AMS 2750E, and ISO9000-compliant reports. The measured temperature range is -100-1370°C with a ±0.3°C accuracy. The company now offers complete application-tailored system solutions including resilient thermal barriers, Datapaq Insight analysis software and thermocouples.